Great home! Investors & Home Buyers! Whole house currently rented to one family for $1500 per month. Three bedroom & 1 bath upstairs, plus one bedroom and den suite downstairs. 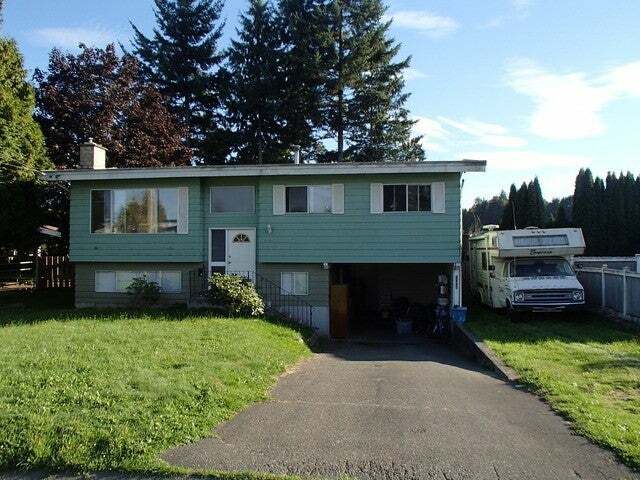 Large fenced backyard, spacious deck; even RV parking! Easy walk to Mill Lake, shopping and the hospital. Lot Size 6741 Sq. Ft.